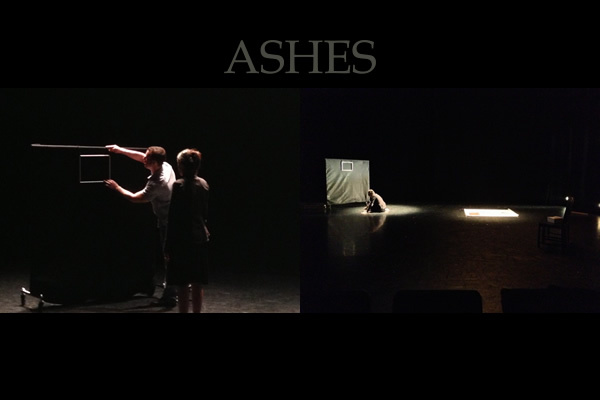 Artistic Director Ashima Suri was selected to perform her solo dance piece ASHES (an excerpt of the show RE-BIRTH) at the World Dance Alliance – Americas conference in Vancouver, BC. Great reviews of the performance from dance critics, patrons and the president and board of directors of the conference. Ashima is grateful for the feedback and the opportunity and is looking forward to expanding this new creation and showcasing her new work in 2014.